BlogHome » Dense Breast Tissue Blog » Dense Breast Tissue Blog » Is Breast Cancer Screening Effective in Diagnosis? 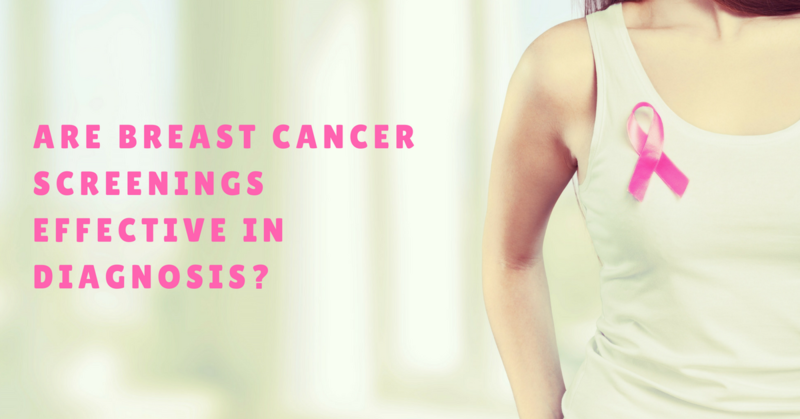 Expert sources, such as WebMD and the National Cancer Institute, still hold to the fact that breast cancer, next to skin cancer, is the most common type of cancer among American women – but it is still agreed that if caught early, most breast cancer cases can be cured. 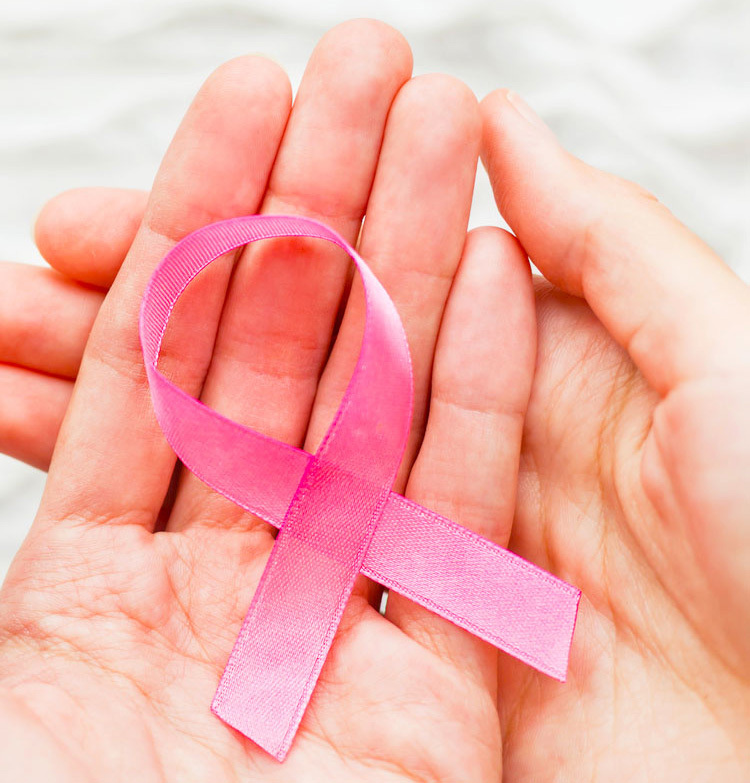 Breast cancer is sometimes found after symptoms appear, but many women suffering with breast cancer show no symptoms, making the detection process so daunting; however, this is where regular breast cancer screening comes into play, and why it’s so important. The two most important strategies when it comes to preventing deaths from breast cancer is finding it early and seeking state-of-the-art treatment, according to the American Cancer Society. When discovered early, like nearly all ailments, and the symptoms are small and haven’t spread, breast cancer is easier to treat with successful results. Here’s the thing: Regular screening tests remain the most trustworthy method in which to detect breast cancer early – and the American Cancer Society offers screening guidelines for women who are at “average” risk of getting breast cancer, as well as for those at “higher-than-average” risk. Based on the definition of the word “screening” alone, there’s one primary goal of a screening test for breast cancer…and that is to diagnose it before it yields symptoms such as a lump that can be felt. • Screening refers to tests and exams used to find a disease in people who don’t exhibit any overt symptoms. • Early detection refers to finding and diagnosing a disease earlier than if one waited for symptoms to begin showing. Mammography is the most widely-used screening methodology, with verifiable evidence of benefit to women aged 40 to 74; clinical breast examination and breast self-exam methodologies, while having been thoroughly evaluated, are still of “uncertain benefit,” but technologies including ultrasound, magnetic resonance imaging, tomosynthesis and molecular breast imaging have been examined as adjuncts to mammography. Regular mammograms can help diagnose breast cancer at an early stage, and this is when treatment is most successful. • A mammogram can identify changes to the breast, which could possibly manifest as cancer, years before physical symptoms begin to develop. • As shown by results from decades of research, women who go for regular mammograms are more likely to find breast cancer early, less likely to require aggressive treatment such as a surgical procedure to remove the breast (mastectomy) or chemotherapy and more likely to be cured. • Mammograms miss some cancers. 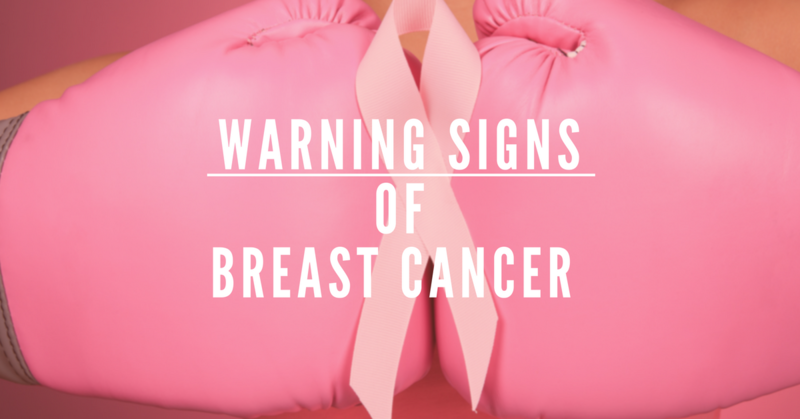 • A patient may require additional testing to discover if the results of a mammogram indicate cancer or not. • A small possibility exists that a patient may be diagnosed with a cancer that never would have caused any issues had it not been found during the screening process. The fact of the matter is that women getting mammograms need to know what to expect while understanding the benefits and limitations of the screening process. Here’s a rather frightening statistic: Mammography misses some 50-percent of cancers in women who exhibit dense breast tissue, often resulting in late stage diagnosis and mortality. 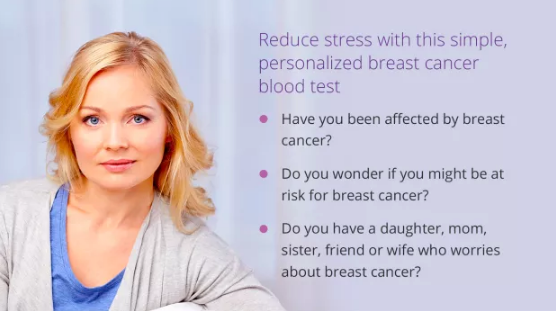 The Agkura™ Personal Score provides targeted, personalized information regarding a specific protein in the blood, giving the patient and her doctor critical data concerning breast health. If your personal score increases, this triggers the need for additional imaging – most likely in the form of an MRI or ultrasound – to allow for earlier diagnosis of breast cancer. Including this test in annual preventive care routines can result in the diagnosis of breast cancer years in advance. According to BreastCancer.org, approximately 10- to 20-percent of breast cancers – that is, more than one out of every 10 – are diagnosed to be of the “triple-negative” type. For doctors and researchers, there remains “intense interest” in finding new medications that can treat this type of breast cancer. For women who need to monitor for this cancer “sub-type,” the Agkura™ Personal Score can actually be used to screen for all breast cancer sub-types – including triple-negative breast cancer. A detailed review of this test can be found in the May 21, 2017 issue of Genes & Cancer.